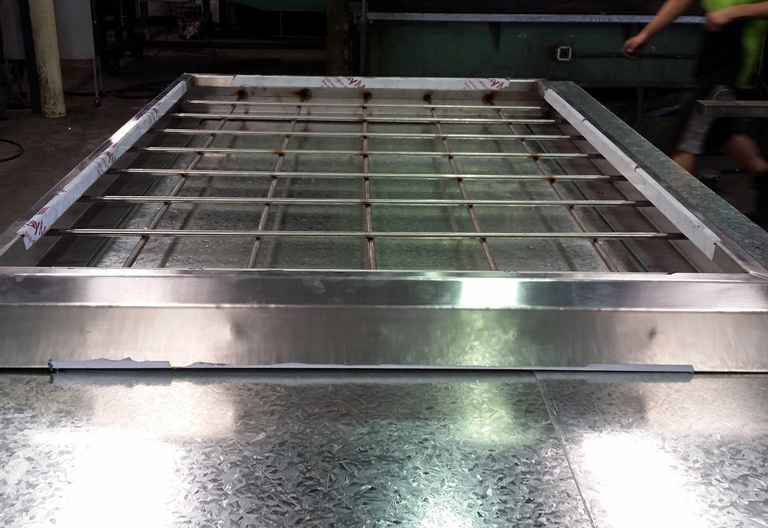 Vigar Sheetmetal’s shop full of custom metal work experts is ready to get to work designing and executing your next custom metal project. 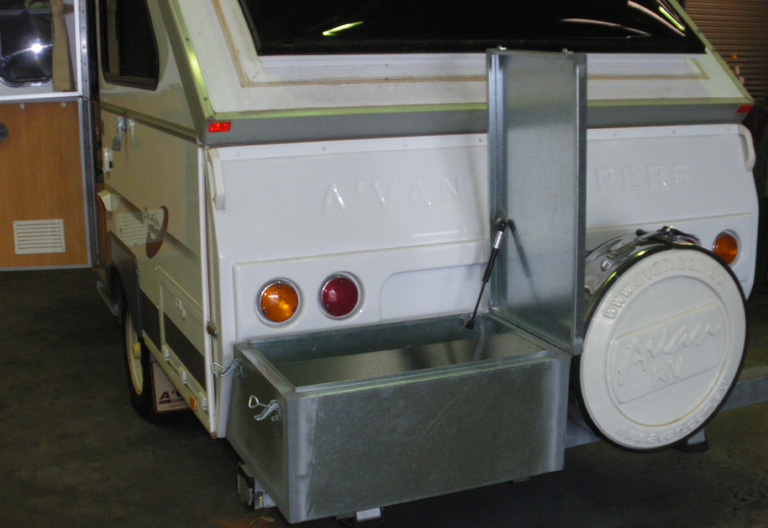 From camper boxes to cabinets, all the way to gates and tool boxes, our custom metal work team is eager to get the job done. 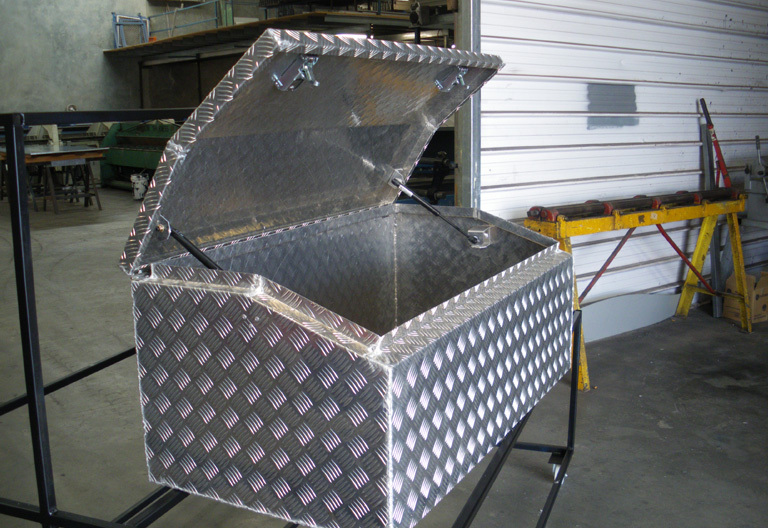 Whether you’ve had an idea in your head for as long as you can remember or a unique piece of work has caught your eye recently, it is never too early or too late to discuss what Vigar Sheetmetal and our custom metal work team can do for you. 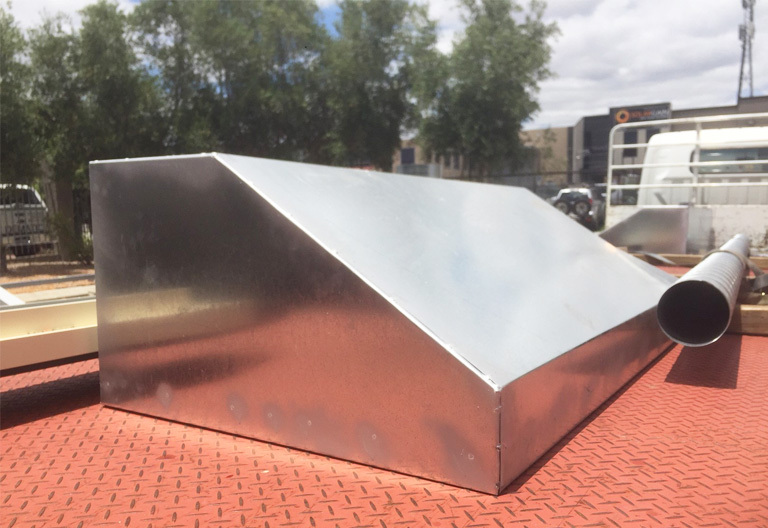 Our custom metal team is well versed in using various materials to meet our customer’s design and aesthetic needs, including Colorbond, Zincalume, Galvanised Steel, Stainless Steel, Aluminium, Copper & Mild Steel. We will work with your design and your material of choice for your desired outcome. 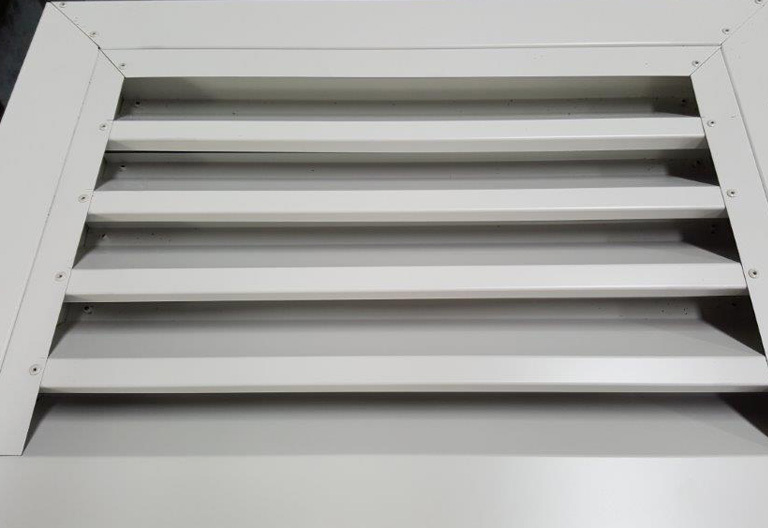 Please contact us to schedule a time to bring in your design to discuss cutting, folding, punching, and welding our way to your finished product. Our experienced team has the skill set and equipment to finely craft exactly what you’re looking for from residential, industrial, to recreational applications. 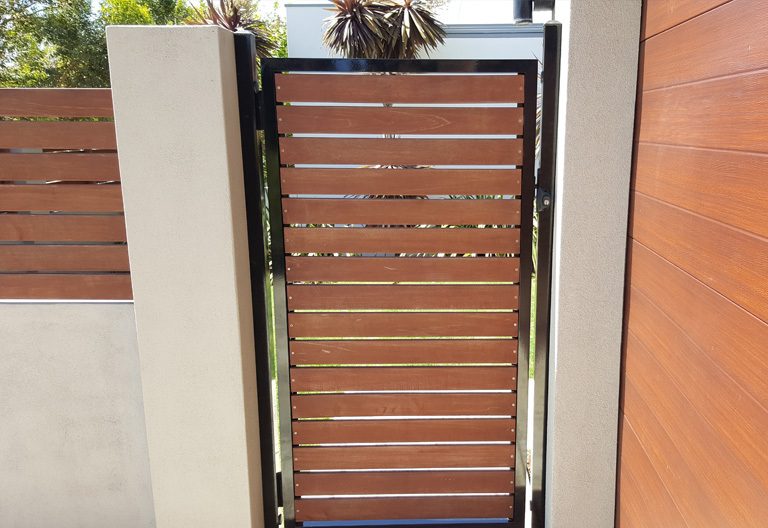 Call us on 9248 1355 to discuss your custom metal project or send us your custom metal drawings/plans for a free quote.